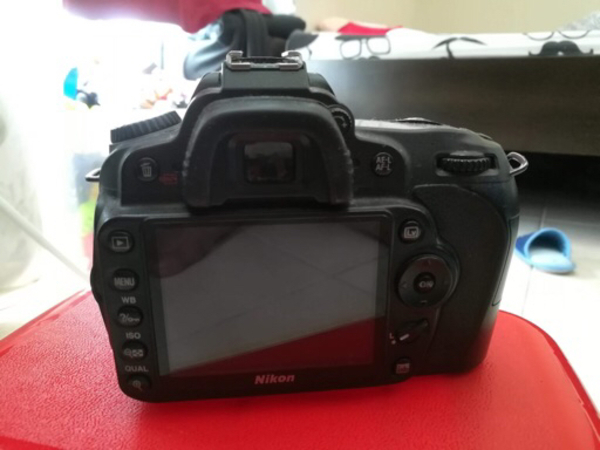 Im selling this nikon d90 including prime lens 50mm Sd card with wifi,charger. 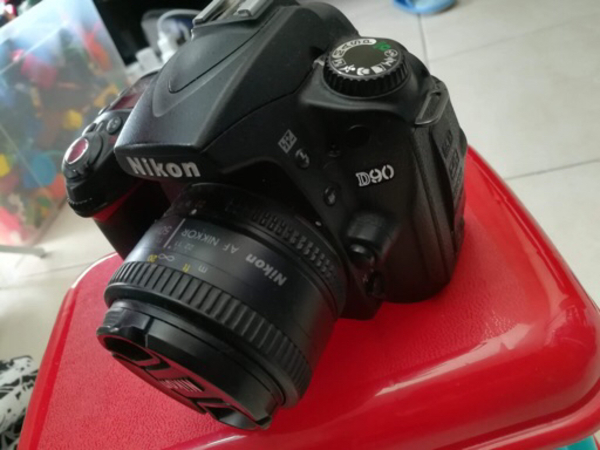 I am using this for about 1year and half, all good condition no issue.. interested buyer only..
Mohammad Shahidur Rahman 1 have Nikon D90 with original Nikon 18-105mm vr lens. battery grip with 2 original Battery. 32gb memory card. Carry bag. Shutter count only 6.5K. if anyone interested just pm me. 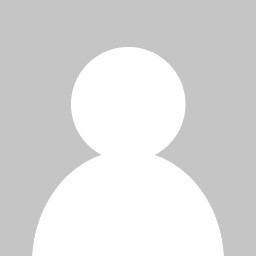 price 1500 AED. 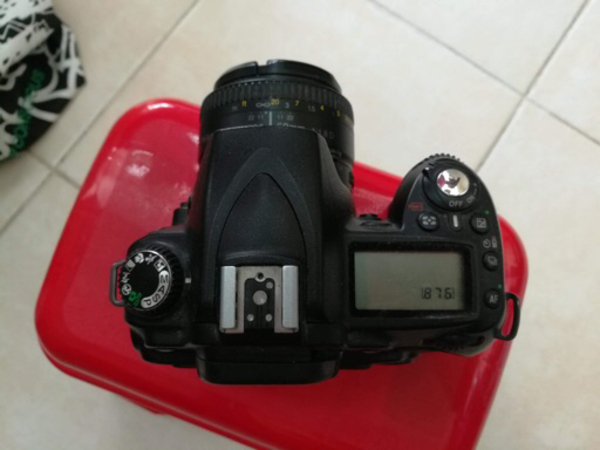 also has a Canon Rabel T3 DSLR for 850 AED.